Grimsby, ON (October 28, 2018) — AnswerPlus Inc. Hamilton of Hamilton, ON has been honoured with the exclusive 2018 Award of Excellence for 24 years. The Award is presented annually by the Canadian Call Management Association (CAM-X), the industry’s Trade Association for providers of call centre services including telephone answering and message delivery. AnswerPlus Inc. Hamilton was presented with the Award recently at the CAM-X 54th Annual Convention and Trade Show held at the Marriott Resort & Spa, in Puerto Vallarta, Mexico. “Customer service excellence has always been, and always will be, one of the critical competitive advantages for any business. 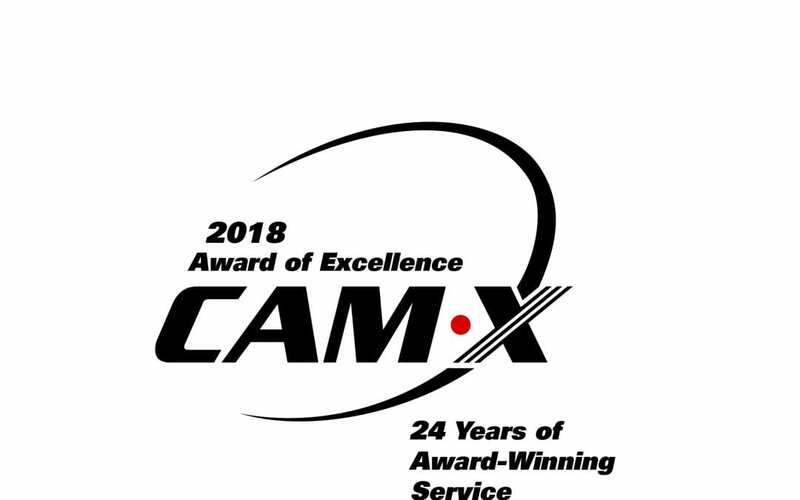 Congratulations to AnswerPlus Inc. Hamilton for winning the Award of Excellence and for your continuous commitment and dedication to superior quality,” says CAM-X President Dana Lloyd. Now a twenty-four-time winner, AnswerPlus Inc. Hamilton earned the Onyx Plus Award for twenty-four years. CAM-X extends its congratulations to the staff of AnswerPlus Inc. Hamilton on their proven quality service to their customers.